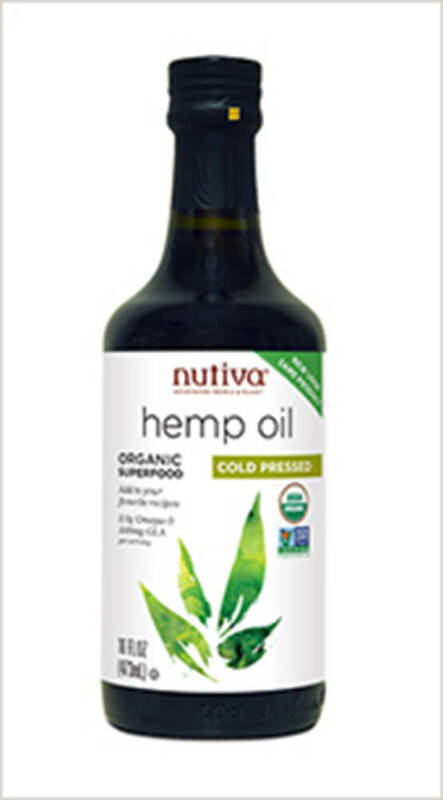 Our delicious organic hemp oil is cold-pressed and unrefined. 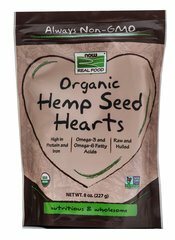 Just like hemp seed, the oil contains the ideal 3:1 omega-6 to omega-3 ratio. 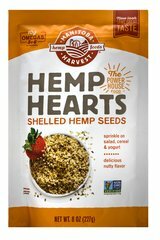 Unlike flax, hemp has valuable Super Omega-3 (SDA) and Super Omega-6 (GLA).